Care2 Healthy Living | Daily Cute: So Close, Puppy! Daily Cute: So Close, Puppy! 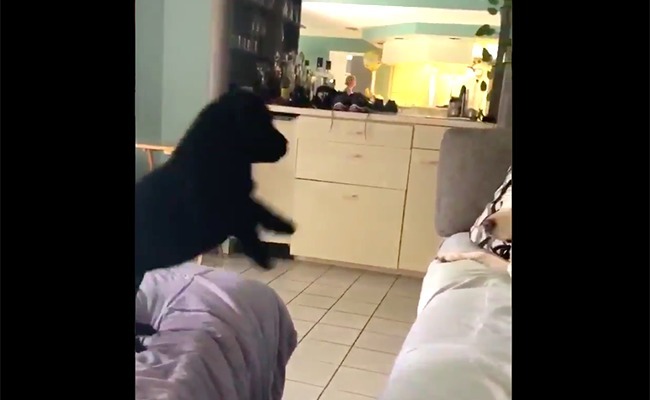 This puppy tries her best to leap over to her dog friend. She almost makes it. Don’t give up, pup! Aww, thanks for sharing this adorable video.